In 1995, at the age of 13, Tim Layzell won the British Racing Drivers Club's prestigious Young Motoring Artist Award. 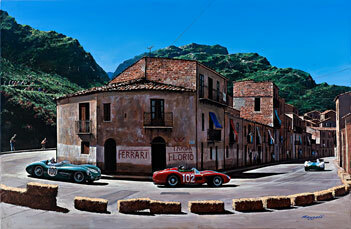 He is now regarded as one of the World's leading motoring artists. 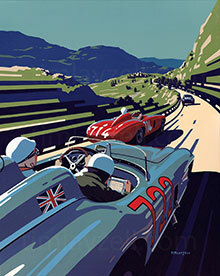 He has exhibited at prestigious events including Goodwood Festival of Speed and Revival, Monaco Grand Prix, Silverstone, London and Pebble Beach, California where his works have always proved extremely popular. His work has been featured numerous times in motoring magazines, newspapers and event posters.